This study seeks to shed light on the prohibition of abuse of rights in Article 17 ECHR in order to contribute to a more coherent interpretation of this provision. oktober 2016 | xvi + 304 blz. 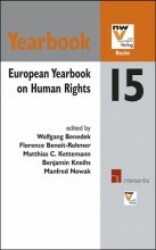 The prohibition of abuse of rights in Article 17 of the European Convention on Human Rights (ECHR or Convention) embodies one of the Convention’s main principles: its commitment to democracy and democratic values. The provision aims to prevent groups and individuals from successfully invoking fundamental rights and freedoms to justify anti-democratic activities. At the same time it is also one of the Convention’s most controversial provisions. There exists a certain tension between human rights protection and the concept of abuse of rights. 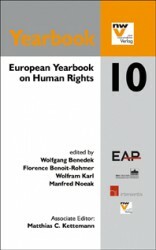 While human rights essentially aim to promote freedom by affirming the basic rights and freedoms citizens enjoy vis-à-vis state authorities, the abuse clause primarily aims to protect the democratic organisation of the state against groups and individuals invoking these rights with the aim of undermining it. Furthermore, an analysis of the growing body of case law on this topic shows that the interpretation and application of Article 17 ECHR are far from unequivocal. While according to Article 17 ECHR anti-democratic activities may be excluded from the protection of the Convention, clear criteria for determining which activities fit this description are lacking. In addition, the case law covers different methods of application of the abuse clause that seem to be used rather arbitrarily. This has resulted in a rather obscure and inconsistent case-by-case approach. 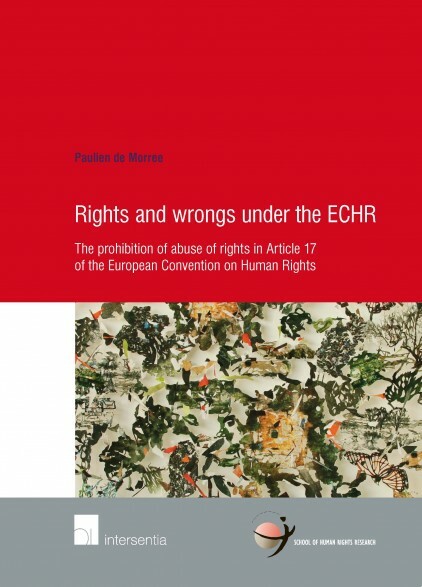 This study seeks to shed light on the prohibition of abuse of rights in Article 17 ECHR in order to contribute to a more coherent interpretation of this provision. To that aim it studies the abuse clause from different perspectives. First, it looks at the historical background of the provision to examine what motivated the drafters to include this prohibition. 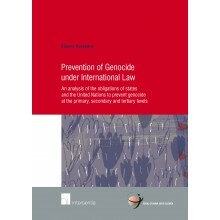 Then it moves on to the case law of the European Commission of Human Rights and the European Court of Human Rights and to legal doctrine, revealing the difficulties and inconsistencies in the current interpretation of the abuse clause. Next, it analyses the interpretation of prohibitions of abuse in other human rights documents to see whether parallels can be drawn with the interpretation of Article 17 ECHR. 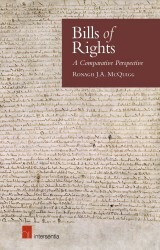 Subsequently, it addresses the concepts of ‘abuse of rights’ and ‘militant democracy’ and examines the extent to which they offer a framework for understanding the abuse clause. 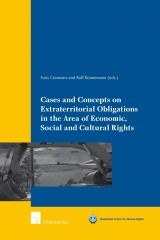 Based on the insights obtained from these different perspectives, this study puts forward a proposal as to how Article 17 ECHR can best be applied in the future.